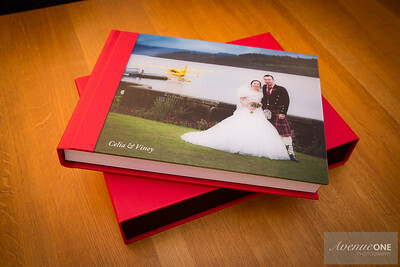 This stunning 12"x12" or 14"x10" storybook album has a wide range of finishes including various colours, laser name etching or full size image covers. 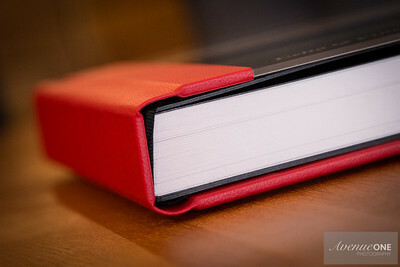 It includes 15 lay-flat seamless spreads with 30 pages in a beautiful lustre finish. 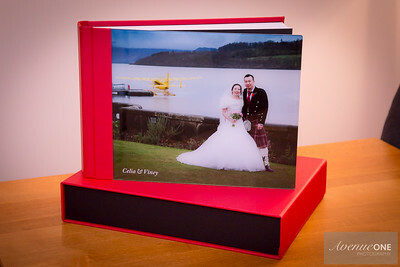 You can select up to 70 photos for this custom designed album. 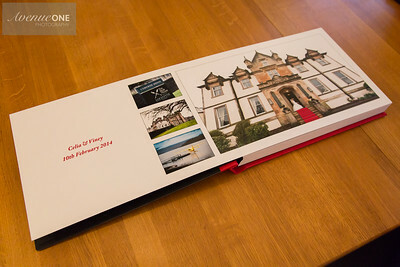 However, extra spreads/pages can be added to include more photos for an additional cost (POA). 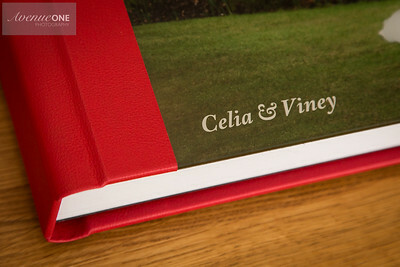 This album costs £375 as part of the 'Build Your Own' Package option or alternatively is included as part of the Exquisite Package.